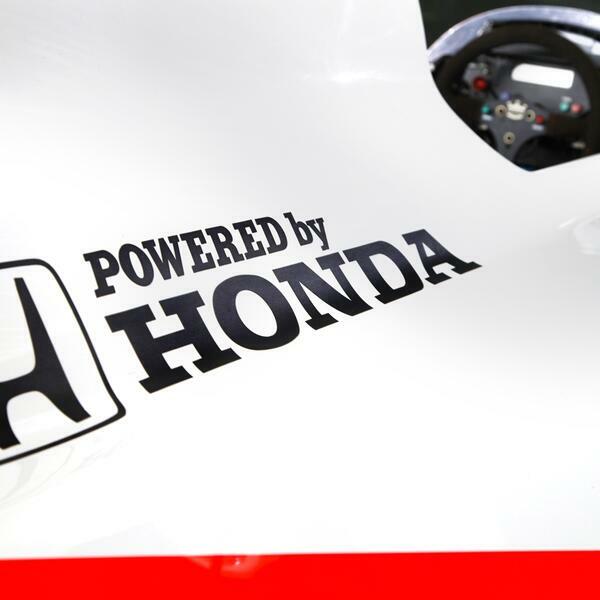 Thank you Mclaren for vetoing a Red Bull Racing - Honda partnership a few seasons ago. IF not, we'd have had 6 GP2 cars (or worse!) racing in Formula 1. By the way, there's talk of Mercedes helping Honda with their power-unit. This is after Bernie Ecclestone suggested that Mercedes helped Ferrari. If that's the case, why not help Renault too? Or better, let's just give everyone Mercedes engines. In this week's episode of the Inside Line F1 Podcast, Mithila and Kunal discuss Fernando Alonso's Indy 500 preparations, Ecclestone-Vettel's friendship, Lauda's support of every Hamilton challenger, Renault's 2030 F1 concept and IF Fernando Alonso will retire his Mclaren-Honda in the upcoming Russian Grand Prix too.